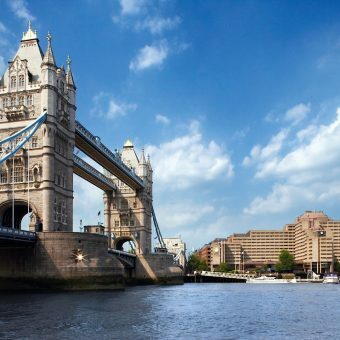 Whether it’s a beautiful harbour seeped in maritime history or the tranquil setting on the bans of the River Thame what could be better than a river or water view to compliment an occasion. 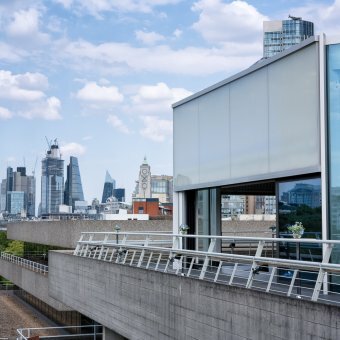 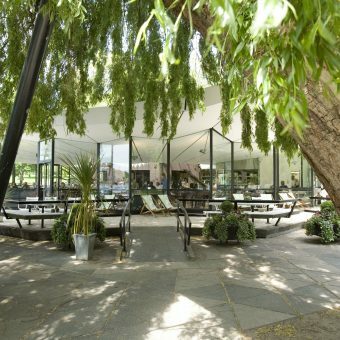 Whether you’re planning a conference, Christmas party or summer soiree, you should know about these incredible venues with river and water views. 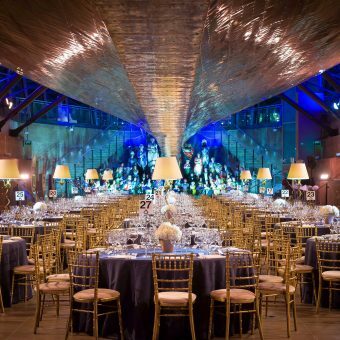 We’ve handpicked some of our favourite venues that we’d love to share with you. 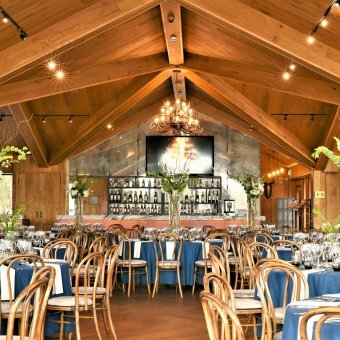 This is just a few to whet your appetite. 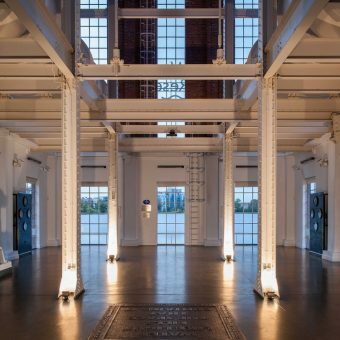 We have so many more than this and we invite you to fill in your full event details here so that we can send you a personalised list. 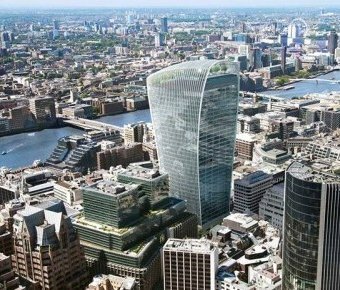 A prominent feature in London’s iconic skyline, Sky Garden is “London’s Highest Public Garden”. 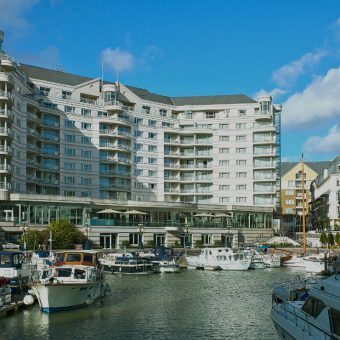 Offering panoramic views across the beautiful harbour, Chelsea Harbour Hotel is a luxury 5-star all suite hotel in a central yet secluded setting. 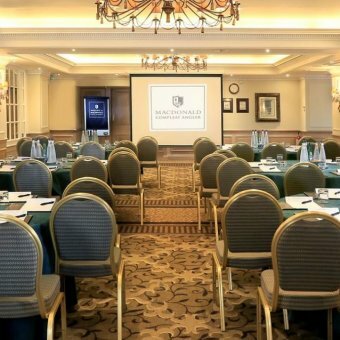 Located in the heart of Buckinghamshire along the banks of the River Thames, the Macdonald Compleat Angler is a beautiful conference and events venue, perfect for meetings, weddings and away days. 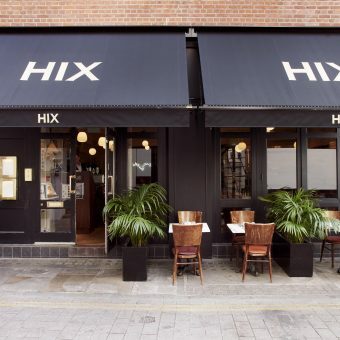 Mark Hix’s first solo restaurant, HIX Oyster and Chop House opened in 2008, just a stone’s throw from Smithfield, London’s historic meat market.